Welcome to Modern Art Photograph the photography studio of Robert Knapp. 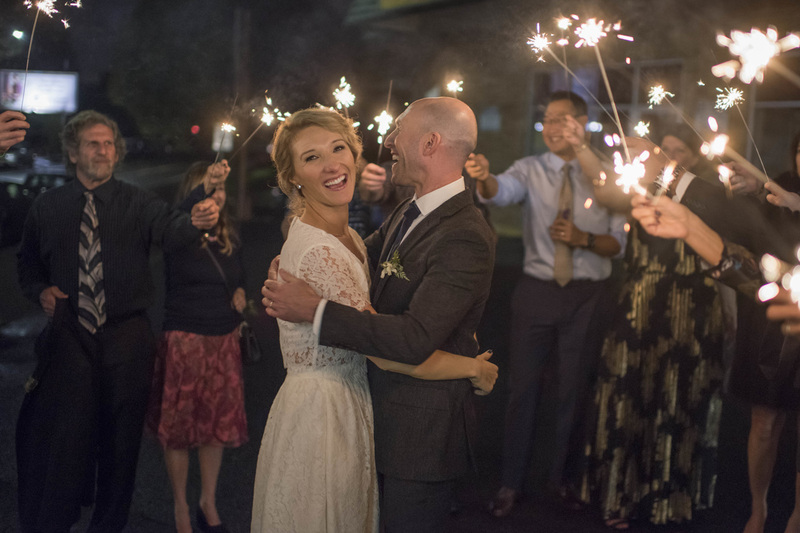 Modern Art Photograph is a Portland Oregon based photography studio specializing in wedding photography and photojournalist style images shot on location in the Pacific Northwest. 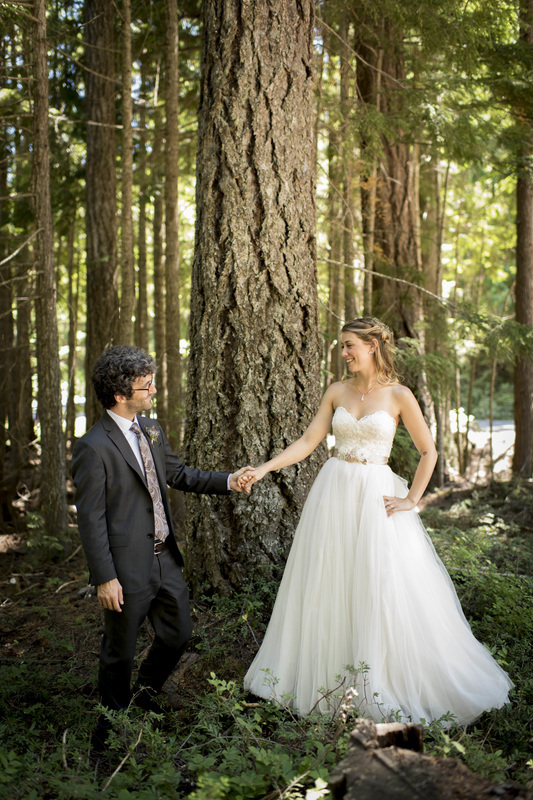 I invite you to look over my work if you are in the search for Portland wedding photographers. 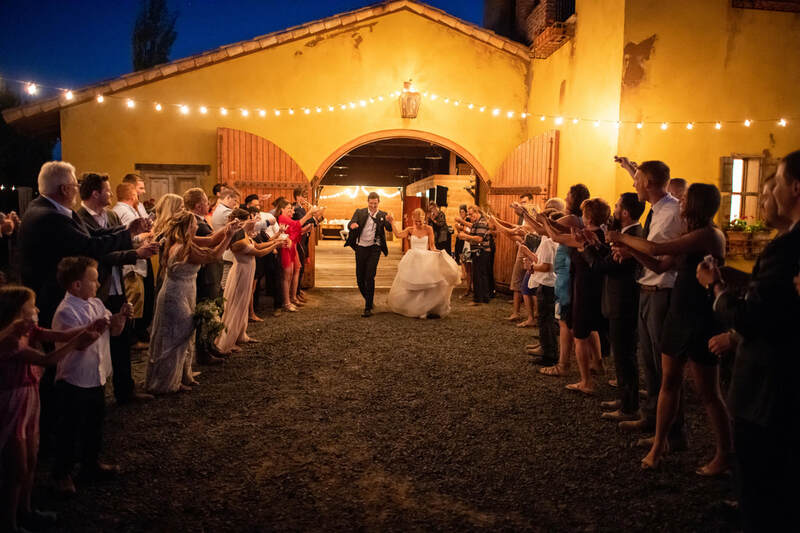 As you explore my work you will find collections of photographs from a variety of weddings and recent photo shoots taken across a range of different locations and lighting conditions. Each gallery of images is selected to give you greater insight into the work you can expect as a client. From the low light of shadows and candles blended with the perfection offered from studio lighting to the sharp focus and dreamlike quality of perfect natural light, you will find everything you are looking for. The style you will see in my work is the result of a blend of techniques ranging from traditional posed photographs, fine art, photojournalism, and landscape photography. ﻿My unique and blended approach offers my clients a great amount of variety within their collection of photographs. The collection of photographs each client receives is owned by the client. Owning the copyright to the images means you can use the images as you like with no hidden fees or expense. I am very happy to say that I am always learning and my techniques are constantly evolving. As new equipment and better technology are made available they are implemented in my process. The type of shoot I am scheduled for will change the amount and type of photography equipment brought to a shoot. In general I have two main camera bags. One bag for cameras and lenses, one bag for lighting equipment. In the camera bag I will have two Nikon camera bodies. I currently shoot with the Nikon D850 as my primary camera and have a Nikon D810 as my backup camera body. These cameras each take an impressive 45.7 megapixel photograph. The Nikon D850 in my opinion unsurpassed in the clarity and quality of its images. The camera lenses or glass I choose to work with are called prime lenses, meaning a single focal distance, not a zoom lens. In order to zoom in or out using a prime lens one would have to move forward or backward. Prime lenses have fewer glass elements within them for light to pass through. This offers greater image quality and clarity at the same time allowing more light to enter the camera. The lenses I work with have as many as five f-stops greater light allowance than a high end zoom lens. These five f-stops allow me to shoot using natural light in much lower lighting conditions longer into the evening without grain or image distortion added by ISO or film speed. (AF-S NIKKOR 24mm f/1.4G wide-angle)﻿ The wide-angle, a good lens for portraits in very small spaces. (AF-S NIKKOR 35mm 1.4G ﻿) The standard distance, my primary portrait lens. (AF-S NIKKOR 200mm f/2G ED VR II﻿) The telephoto, a very sharp lens, perfect for close ups taken from across the room. (AF-S Micro Nikkor 60mm f/2.8G ED﻿) The macro, excellent for photographing tiny details in jewelry. My lighting bag is where I bring flawless even studio light from above to any photo shoot at any location. I elect to use battery power for lighting. Battery power allows me to shoot with studio light without access or concern for power outlets. Typically I will work with natural light until late in the evening. 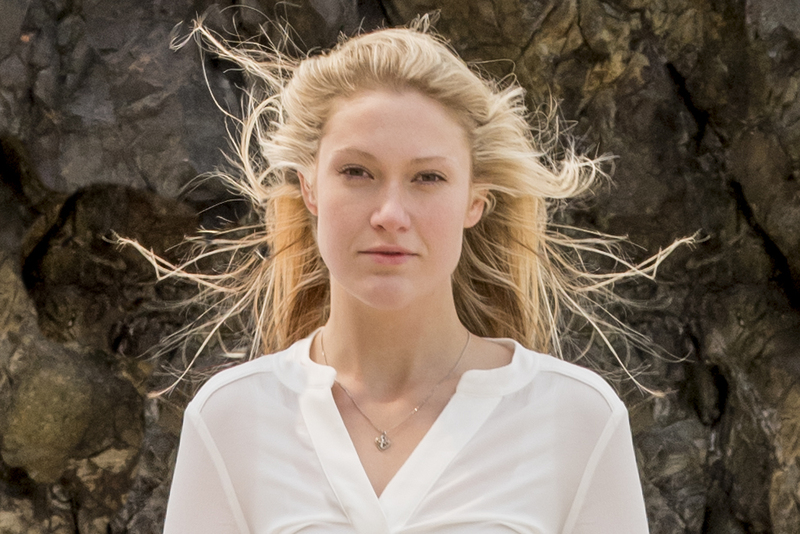 There are some styles of shooting or reasons for using flash in the daylight. For example overpowering unflattering shadows or bringing in the detail of clouds and snow capped mountains. Some mid summer weddings and engagement shoots may not need studio light brought in at all. Having the option is important. For my primary light source I use the SB-910 AF Speedlight. The primary light source is mounted to the camera. As a backup to my primary light source I have several SB-900 AF Speedlights, they sit in the bag just in case. For off camera light sources I have seven SB-800 AF Speedlights. Off camera lighting is really where the magic happens. Picture a few light sources in the top corners of a room perfectly lighting a given event.. Each unit is powered by a Quantum Turbo Battery, capable of powering a thousand flash bursts.. Each unit is controlled by a Pocket Wizard transceiver, a kind of communication device letting the lights know when to illuminate.. Everything is controlled right from the back of my camera. Each off camera light sources sits on top of a 15 foot light stand that can be outfitted with any light modification tool that the situation calls for. The most important photographs taken at any wedding are the portraits of the bride and groom together and ensuring these photos are exceptional takes time and care to create. The second is where the bride and groom do not want to see each other before the ceremony. All of the family photographs and portraits taken of the bride and groom will happen during the reception. I offer each of my clients a one of a kind collection of photography taken at each photo shoot.﻿ My approach to each individual client reflects his or her approach to the shoot. If the client is professional, I am professional. If the client is laid back, I am laid back. On occasion a client can be nervous. It is not every day you are the subject of a photo shoot. Breaking the ice on the shoot is important. It helps if we can meet before the shoot to talk and become more comfortable around each other beforehand. Getting a nervous client to loosen up around the camera can take a few moments and few test shots. Unlocking each client’s personality and getting him or her to open up has a lot to do with how successful the shoot will be overall. Generally it takes listening to what the client needs. This is the key the entire shoot. Breaking the ice during the engagement shoot will guarantee our success for the wedding photography. 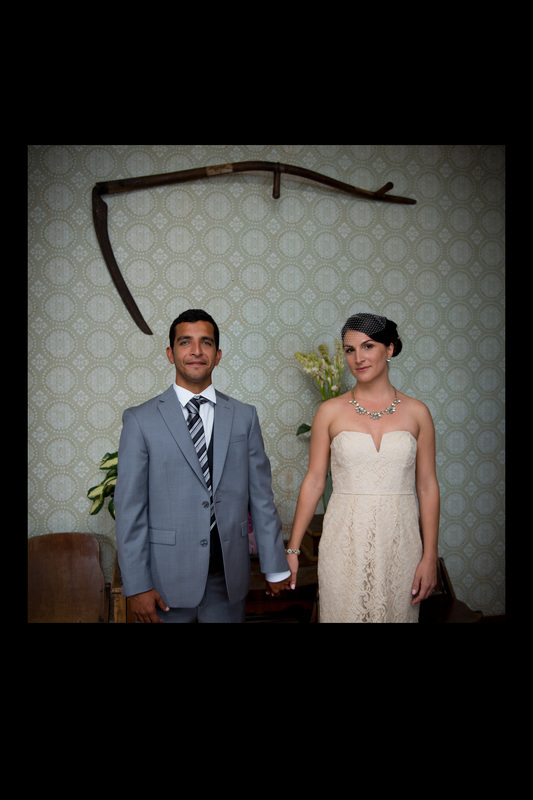 This is an old trick for Portland wedding photographers but it works very well. Within each sires of photographs there are several groups of poses. Each pose is photographed from multiple angles using multiple lighting techniques. I use this approach at each shoot. This approach has proven itself to be the most successful way to get high quality photographs constantly throughout the day. I begin by photographing each pose with a textbook light setting for the given amount of natural light. Once I have a really great shot of each pose by conventional standard I push further. I push the creative limits of each and every pose. The result is unique impressive photography at every shoot. The process repeats the same method throughout each pose at each location. This process sounds like it may be repetitive, but this is not the case. As the client you see the shoot from the perspective of new locations and new poses all throughout the day. 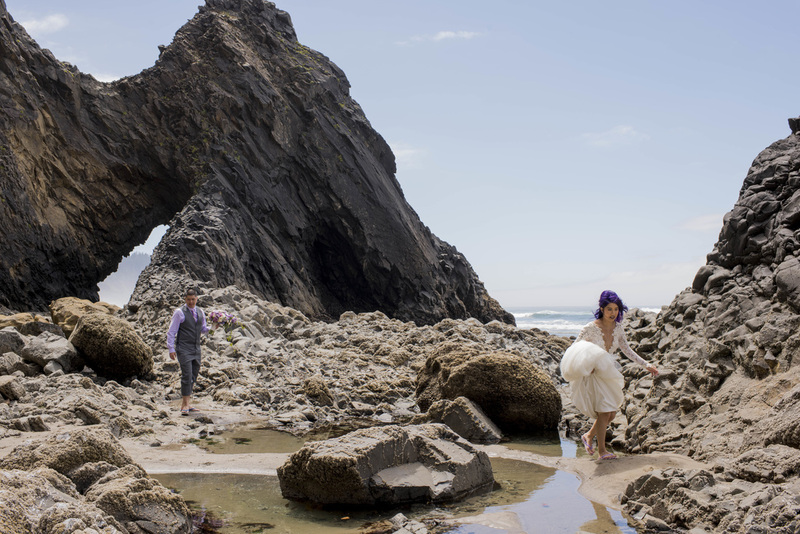 Location is an important factor in having successful wedding or engagement photography. Impressive locations make great backgrounds and great backgrounds help to make great photos. Not every photo shoot is able to be at locations like the one pictured above. Your shoot will be just as great with just a little planning. Usually I will ask my clients to select a few locations for their shoot. Then I will add a few locations that are close by the locations already selected. Having a plan helps, but its important to spin off the plan if we see something along the way that we like. The top photo in the sires pictured above was a field we happened to drive by. We had no plans on stopping at that location. We were there for five minutes or less. There are 20 or more images from this location that are just as great as this one. My advice on locations is to have a plan but keep your eyes open and be spontaneous. Poses are important to each shoot. The un-posed photos (photojournalist photography) are very popular and with good reason. Photojournalist images convey more feeling and character than a traditional posed photograph. It is a good idea to have a pose be the starting point for each set of photos. Let the pose fall away as your character beginning to come out. Everyone knows the young child with the big fake smile for the camera. That is essentially the same as a posed photo. I want to get away from that. I want personality and vibrance in your photos. Any wedding magazine will be full of poses to get you thinking about what you might want to do on your shoot. Have some ideas, and be yourself. 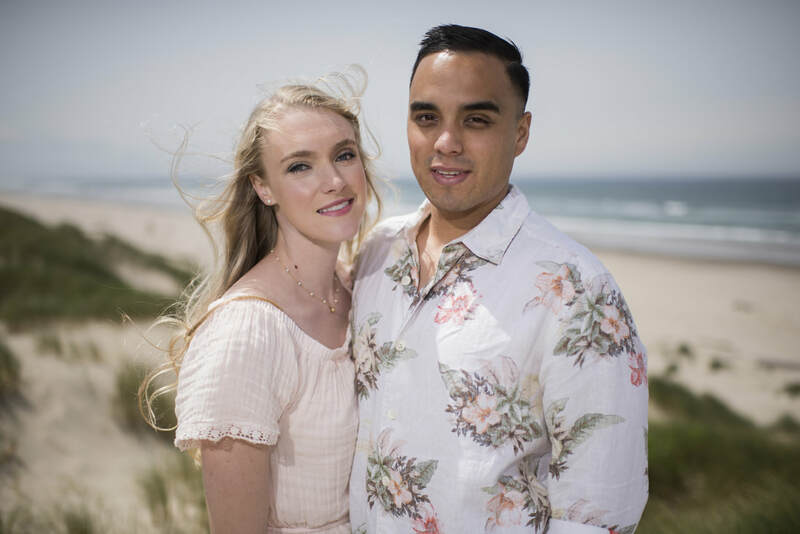 Outfits on engagement shoots are generally changed a few times. Most people will wear a few different outfits ranging from casual to very casual. Some people will wear formal or semi formal outfits. As a Portland wedding photographer at Portland weddings I generally only see one outfit change from the casual to the wedding clothes. At some weddings the bride and groom will change out of the dress and the suit at the end of the night. I am often asked what color to wear or what kind of outfits to wear on an engagement shoot. I feel like this is up to you. There is no wrong color to wear. There is no best choice outfit. You'll know what is best for you. 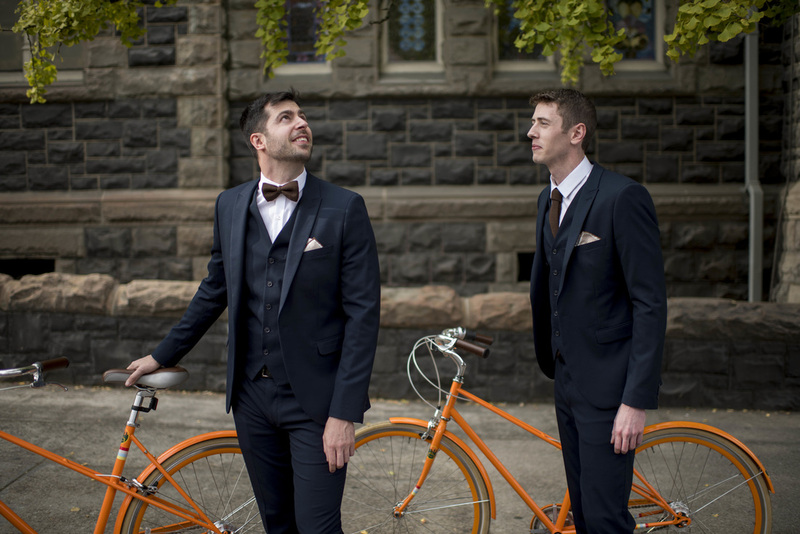 A few outfit changes through the engagement shoot can offer some variety throughout your photographs. Time of day can have a large impact on the look or feel of your shoot. Some people want to shoot in the country at popular tourist spots. For this type of shoot it is best starting early. Beat the crowds and burn the daylight. After dark shooting in the country offers us the stars in the sky and silhouettes of trees and not much else. In the city I suggest shooting a few hours before sunset and a few hours after sunset. Low light photos of the city skyline are a lot of fun. Props I am neither for nor against. My thinking is that if you are going to use props I would either go all in or just let it go. For example if we shoot in the rain, go for the elaborate umbrella vs. the pocket purse umbrella. If you are thinking about setting up a picnic during the engagement shoot bring the blanket and wine, fruit and cheese board with the baguette sticking out of the basket. Whatever you are thinking for props for props is great. Just go all in. 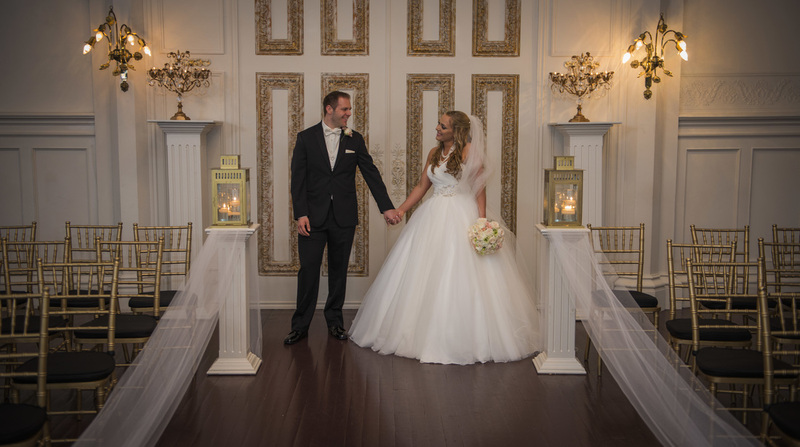 Contact the Portland wedding photographers at Modern Art Photograph now to talk about being your wedding photographer. This was a most charming wedding; the bride and groom eloped.﻿ It was just the two of them together all day making lifetime memories to share with their families and friends. 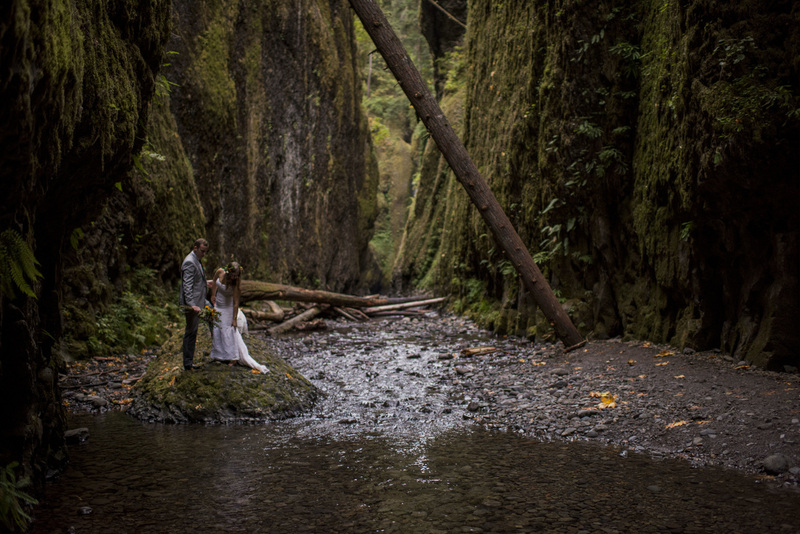 It was absolutely beautiful. . Of all the Portland wedding photographers I am very happy they chose me. This wedding day began at the home of the bride’s sister. ﻿I arrived to find the groom putting his suit together. I began taking photographs of the groom tying his tie and showing me the rings.﻿ The brides sister was just completing the bouquet by wrapping the flower stems in ribbon and pinning it all in place. She placed the bouquet on the dining room table where I photographed it as you see it above. The bride came out and I photographed her in her dress and touching up the last of her makeup. We took a few portraits in the dining room before we left for the wedding.